Will price be a barrier to new cancer immunotherapy? A revolutionary new cancer treatment is on the market and available for Canadians, but provinces have been advised not to cover it unless the price comes down. A revolutionary new cancer treatment is now available in Canada, but provinces are being advised not to cover it until the price comes down — a price that is being kept secret from Canadians. 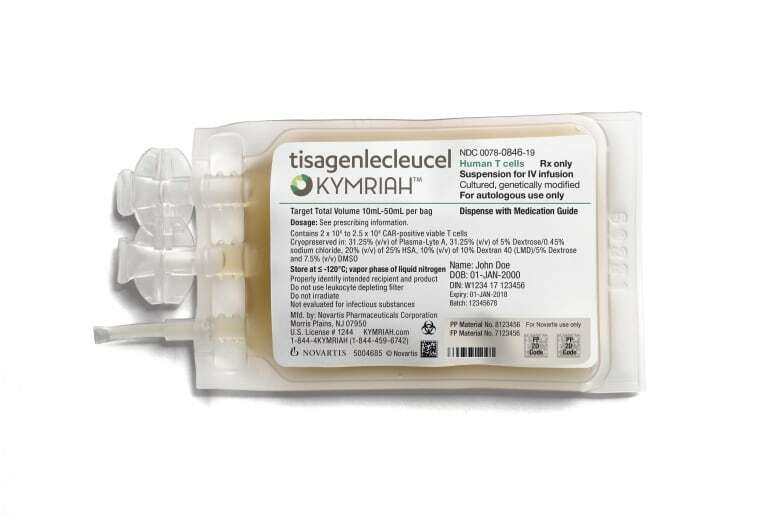 Health Canada approved Kymriah (tisagenlecleucel) in September. 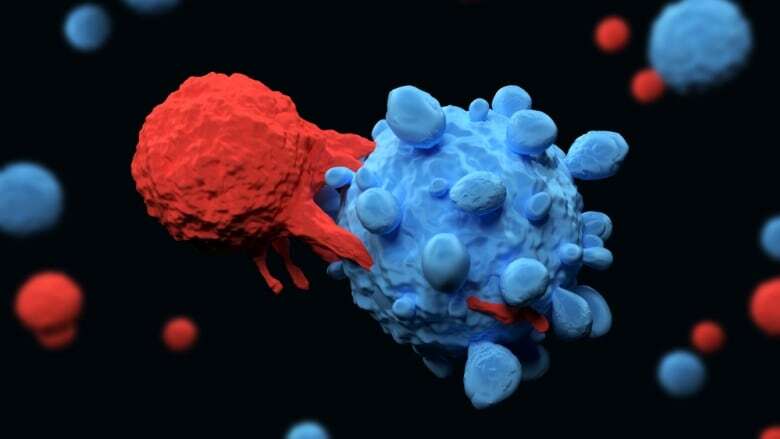 It's a form of CAR-T immunotherapy, in which a patient's blood cells are removed, reprogrammed to attack cancer and then re-injected back into their body. For the first time ever, some Canadians with specific forms of hard-to-treat leukemia and lymphoma can be treated with this therapy. If their doctors decide they're candidates, they won't have to wait to be accepted into a clinical trial. But that approval created a Rubik's Cube of decision-making problems: How to pay for a treatment so expensive that something else in the health care budget will have to be dropped, a treatment so new that there is no long-term survival data, a treatment so complex that some regions don't have the facilities to offer it? At the same time, how can the health-care system deny access to what could be a last chance for desperately sick children and adults? These are patients who "typically are given a prognosis of months, often after a long treatment journey, sometimes in the order of years," said the report of the ethics committee of the Canadian Agency for Drugs and Technologies in Health (CADTH). "In a medically fragile state, they face ongoing deterioration in their health." CADTH is an organization that assesses the costs and benefits of new treatments and advises provincial governments about whether to fund them. After grappling with the tangle of ethical and financial questions, this week CADTH released its decision recommending provincial governments provide Kymriah for children with a rare form of leukemia (refractory/relapsed B-cell acute lymphoblastic leukemia) and adults with a form of non-Hodgkin lymphoma (refractory/relapsed diffuse large B-cell lymphoma). But there were two major caveats. First, there must be an interprovincial agreement so that all Canadians who qualify can travel to other provinces to get the treatment, if necessary, along with eligibility criteria and a standardized system to collect patient data. Second, Novartis must drop the price — and, in the case of adults, by more than half. "It is an expensive intervention, so the opportunity cost of money spent for this is money not spent on something else," said Dr. Harindra Wijeysundera of CADTH. Right now, Canadians don't know how much Kymriah will cost because the price was blacked out in the report released to the public. "Whenever we do these types of evaluations, when we ask for submission data from the manufacturer, it includes data that is not available in the public realm," said Wijeysundera. Daphne Weatherby, a spokesperson for Novartis Canada, said in an email to CBC News that the company "does not typically publically disclose list prices of therapies for use in hospital." The provinces are in the midst of negotiations with Novartis. There is no public disclosure of the price under discussion. But the CADTH committee — using the undisclosed price Novartis provided, and adding in the cost of supportive care — estimated that it would cost the health care system about $25 million over three years for the estimated 48 children who would be eligible for Kymriah. And it would cost up to $387 million to provide the therapy for an estimated 600 to 900 adults. "We are exploring innovative ways we can support health system stakeholders, including innovative pricing models, early access mechanisms, risk-sharing with payers, and patient and caregiver support," said Weatherby. "Novartis is committed to bringing Kymriah to patients in Canada in a sustainable manner." So far, no Canadians have been treated with the commercial therapy, although 14 Canadians were treated during clinical trials. The results for some patients have been promising, with a 76 per cent probability of overall survival at 12 months for children. For adults, the data so far shows a probability of survival at 12 months of 49 per cent. The first commercially available CAR-T therapy is a bittersweet moment for a team of Canadians that have been working on a made-in-Canada version. 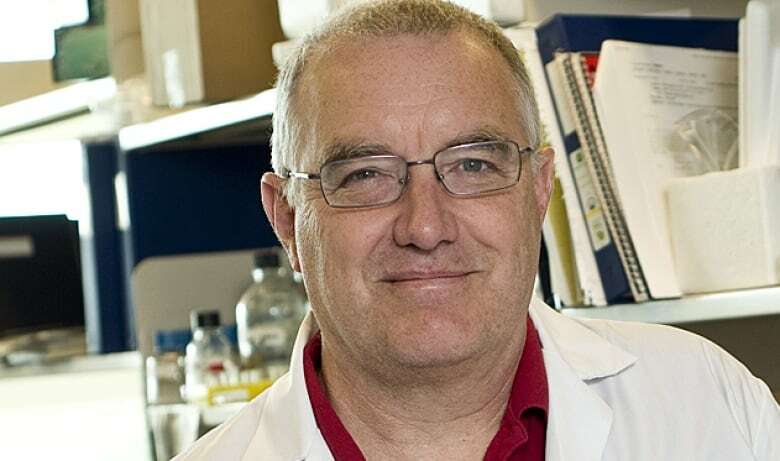 "I'm really excited about it because I think it's a shame that it hasn't been available to us yet in any form," said John Bell, an immunotherapy researcher at the Ottawa Hospital Research Institute. "Canada is slow in terms of clinical implementation. We need to have an infrastructure to manufacture and produce these things." Bell was trying to set up a cross-Canada CAR-T infrastructure through the federally funded BioCanRx network. "Our goal is to try to find a model that would fit better in Canada's health-care system." But Bell's team was stunned last month when the federal government abruptly cut the funding to the Centres of Excellence programs, which includes the BioCanRx network. Ottawa is phasing out the 30-year-old funding program and replacing it with a new system to fund "fast-breaking and high-risk research." "Our plans have now turned to dust," said Bell. "We had thought we were going to have 10 more years to get this going." The Canadian team is still planning human trials of their therapy sometime in 2019. Kelly Crowe is a medical sciences correspondent for CBC News, specializing in health and biomedical research. 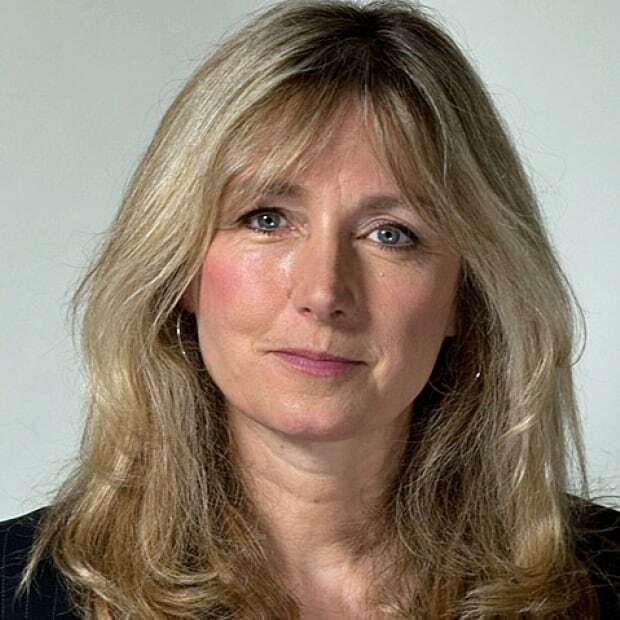 She joined CBC in 1991, and has spent 25 years reporting on a wide range of national news and current affairs, with a particular interest in science and medicine.